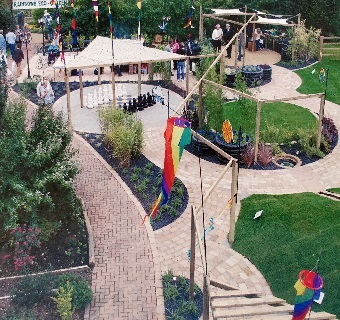 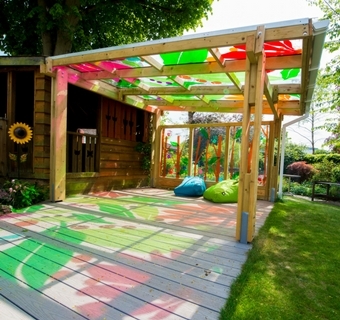 Since Greenfingers Charity was established in 1999, we have completed 55 magical gardens in children's hospices across the UK. 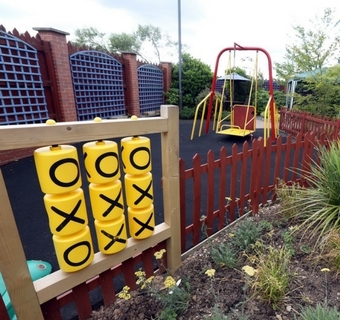 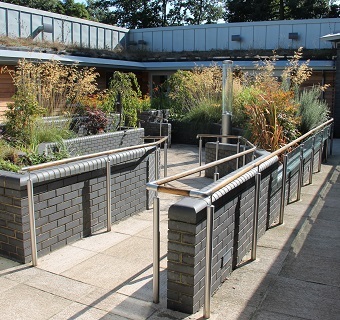 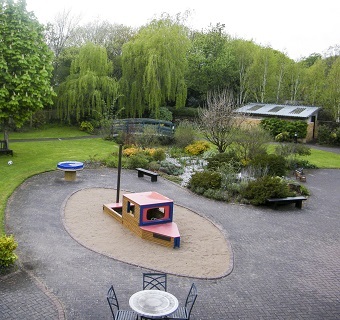 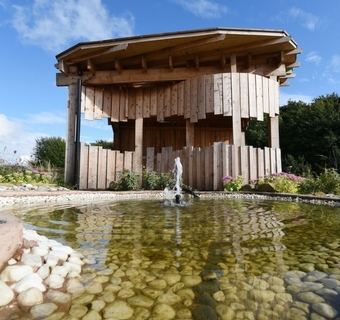 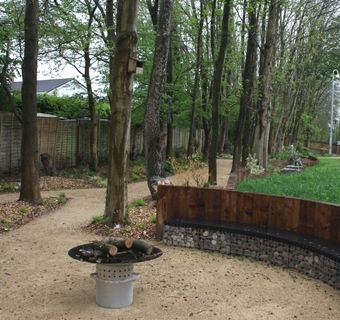 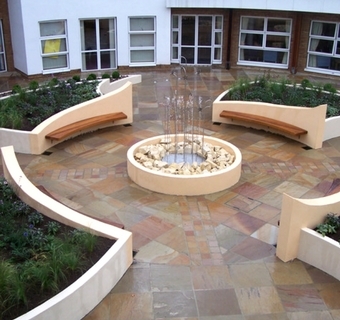 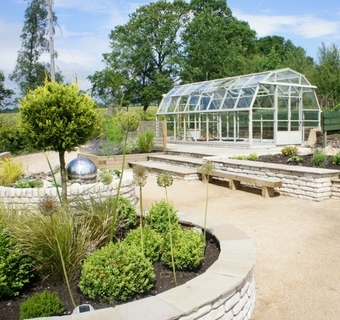 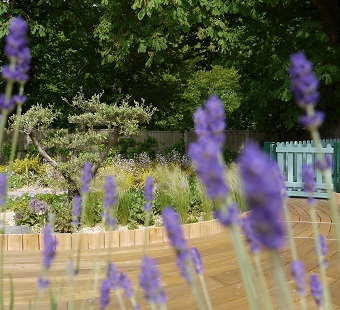 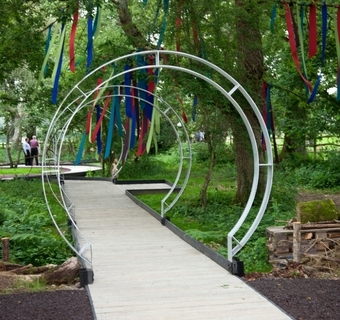 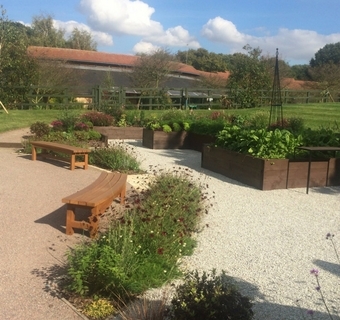 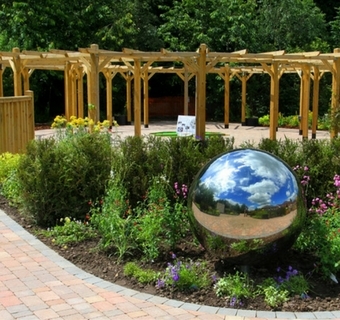 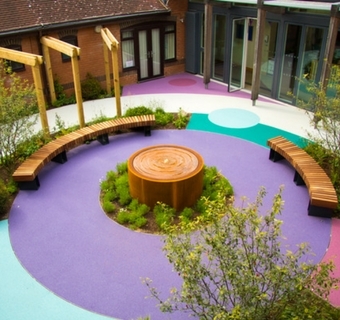 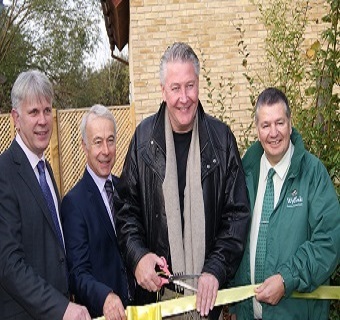 Over a period of time we may work with the same hospice on a number of different occasions, or work with a hospice to help them achieve a completely new outdoor space. 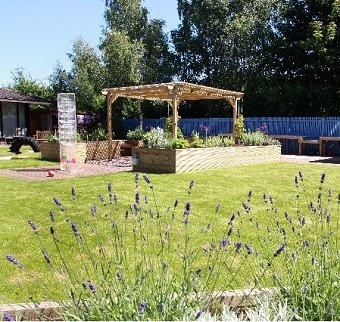 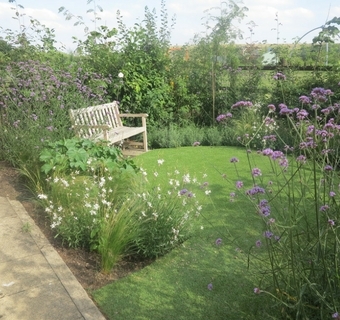 From our most recent garden at Andys at St. Andrews Hospice in Grimsby, here are a selection of gardens created by Greenfingers Charity.